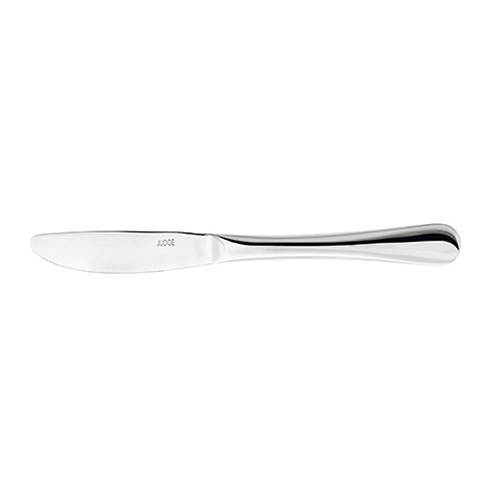 Judge Small Butter Knife in the Windsor pattern. 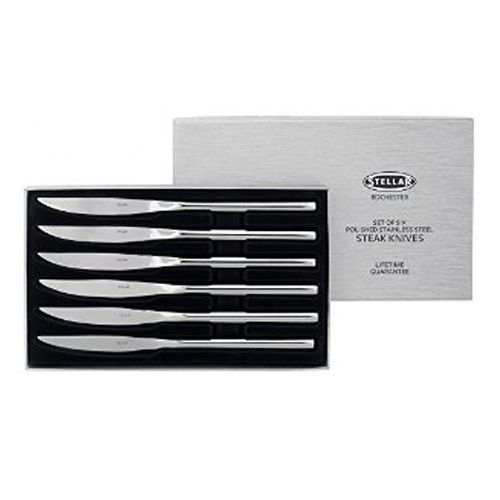 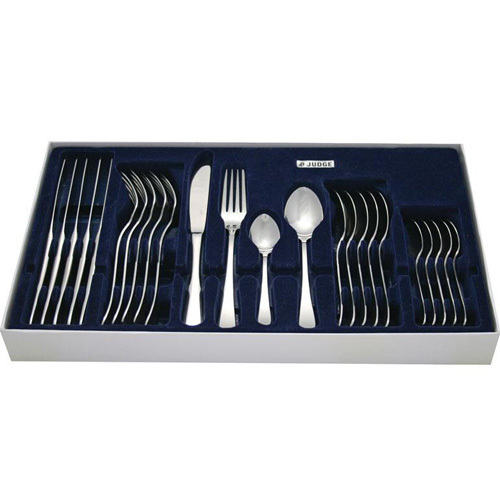 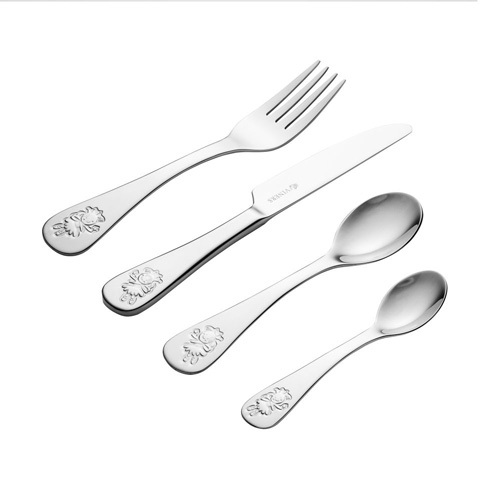 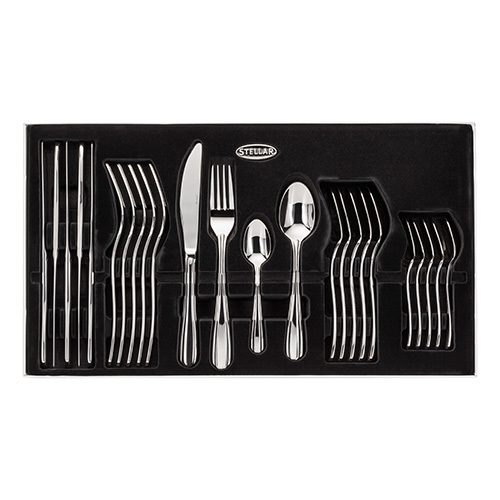 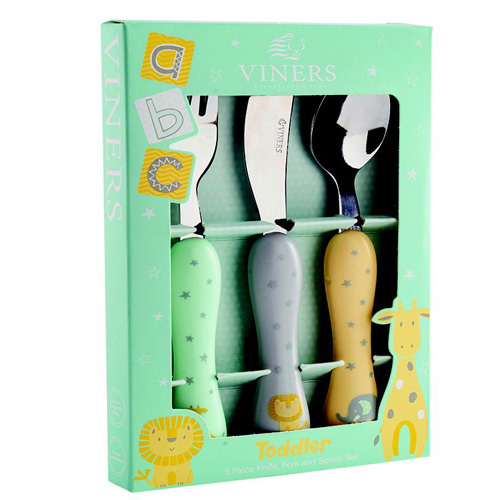 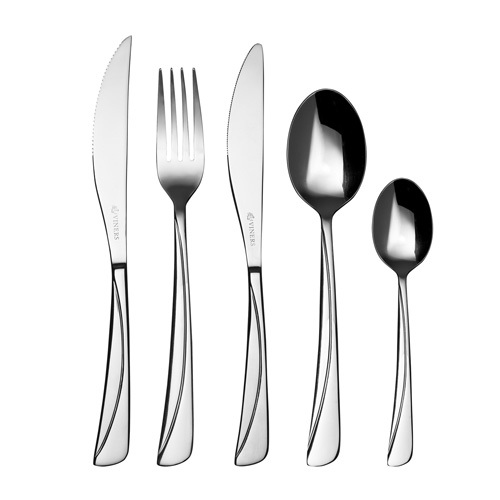 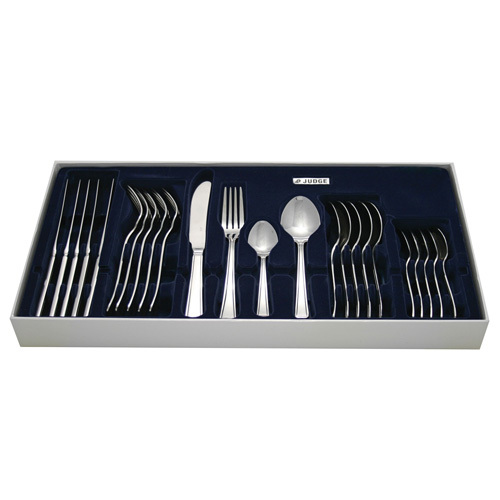 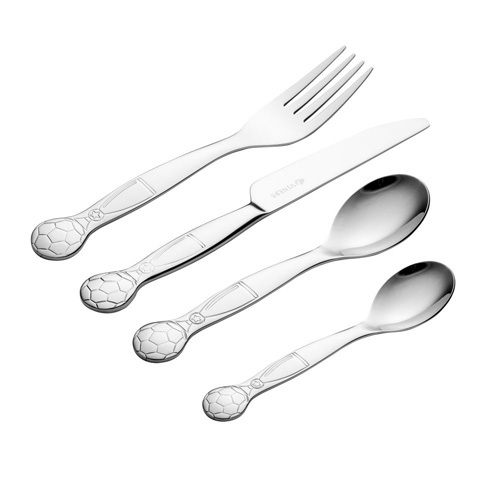 Polished stainless steel Size: 16.5cm Dishwasher safe. 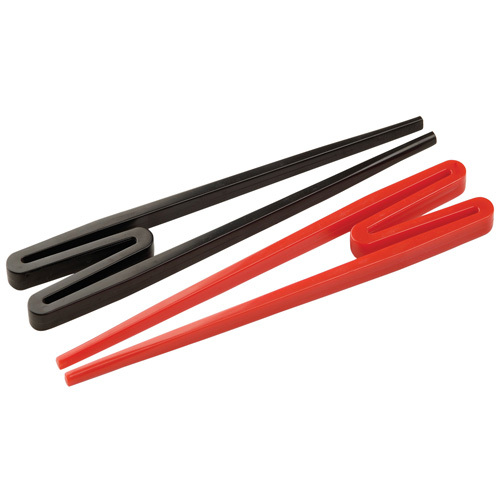 An easy to use Chop Stick, Use the rookie stix in place of the traditional chop-sticks. 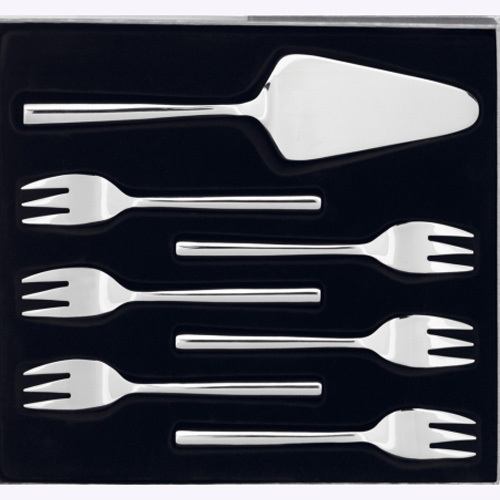 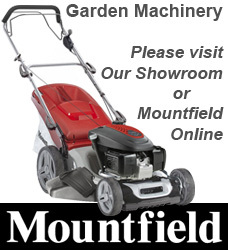 Available in Red or Black. 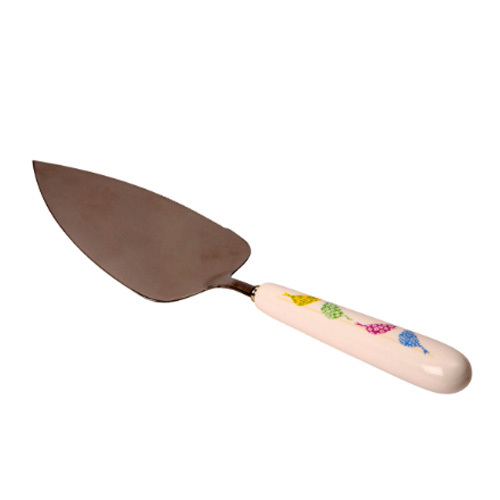 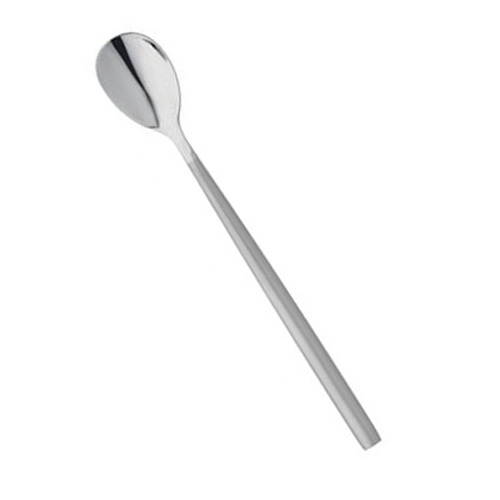 Everyday Tea Spoon from sunnex. 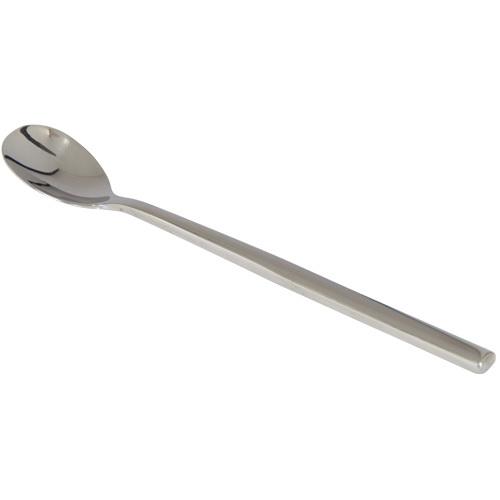 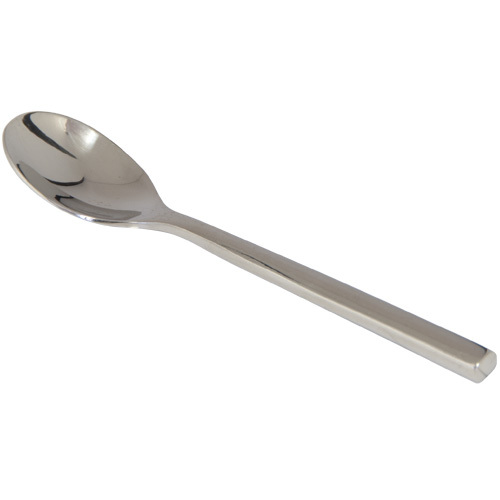 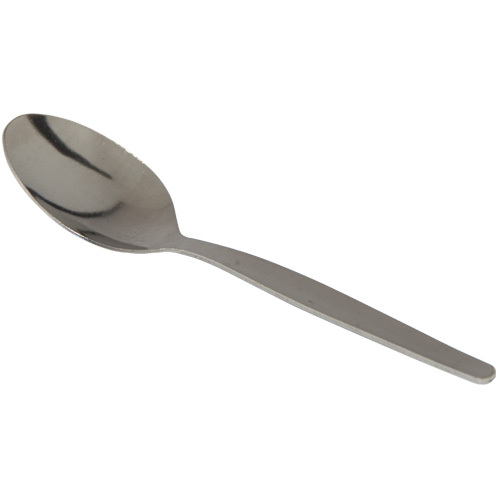 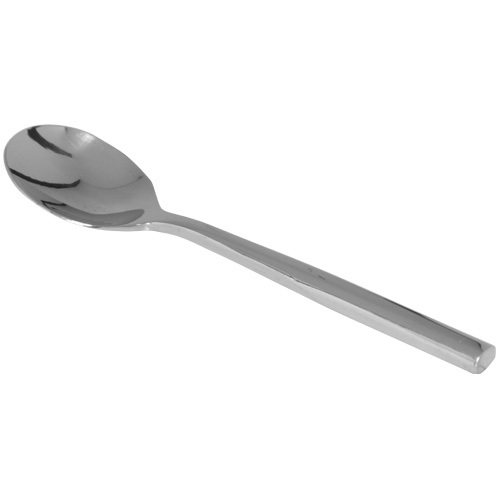 Basic stainless steel tea spoon.